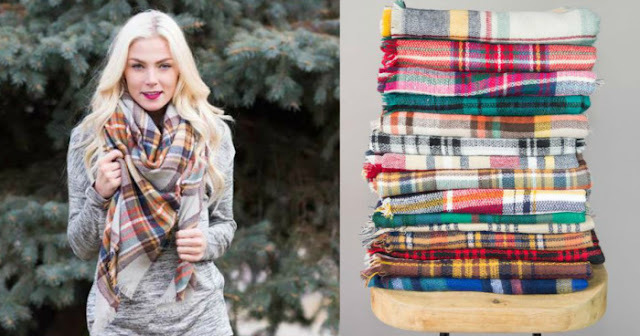 Now through October 1st, Cents of Style is offering up these popular Blanket Scarves for only $12.95 when you use code FALLBLANKET at checkout. PLUS...Shipping is FREE on all orders! A blanket scarf is very versatile as you can wear it as an oversized scarf, as a shawl to keep you warm at dinner or in the office, or to dress up your favorite jeans &amp; tee combo! There are 29 different styles to choose from giving you lots of options for different outfits!